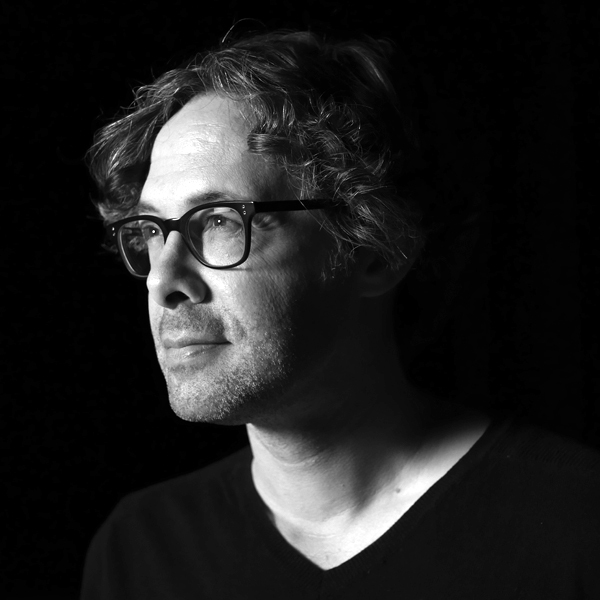 STEVEN CALCOTE is an award-winning writer/director/producer who creates ground-breaking film, television, commercial, and web projects for such clients as Airbnb, National Geographic, Intel, AT&T, ILM, Adidas, and Boeing. He just completed Season 1 of Orbital Redux, the world’s first real-time interactive live streaming sci-fi drama, which ran on Legendary Digital’s network, ProjectAlpha. Orbital Redux, written and directed by Steven, is an adventure taking place on an obsolescent spacecraft in the year 2050. Produced by Butcher Bird Studios, the show features ten cameras, multiple sets, real-time editing, live music and sound effects, special effects, stunts, and more—all with audience interactivity. Other recent work includes a wide variety of live and technology-driven filmmaking. He directed Airbnb’s 12-hour live stream celebration of the National Parks 100th anniversary, featuring feeds across the U.S. from sunrise to sunset. A year later, he reunited with the Airbnb team to direct anew series in partnership with National Geographic called Live From, which featured hours of both live and documentary content created for distribution across platforms in a wide variety of formats. Other notable live content directed by Steven includes the improv sitcom experience Crowe’s Nest, starring Reggie Watts, produced in partnership with Super Deluxe. An expert in the latest digital filmmaking technologies, animation, visual effects, and interactivity, Steven continues to push the envelope for original entertainment. His work has been recognized by the Telly Awards, Spikes Asia, One Show Interactive Awards, and the LA Weekly Theater Awards.